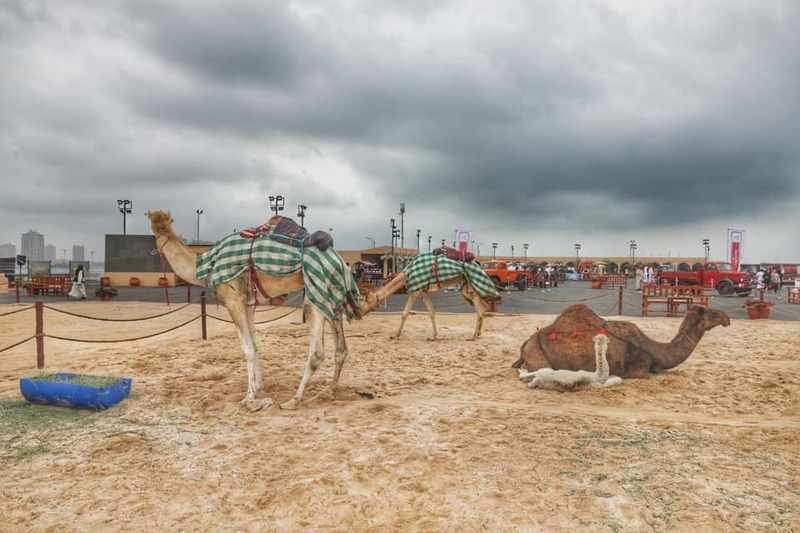 Qatar is buzzing with events this weekend! So have you prepared for the much-anticipated weekend? Worry not, if you haven't! An interesting weekend is upon us and here is the list of events we have assembled for you to explore. 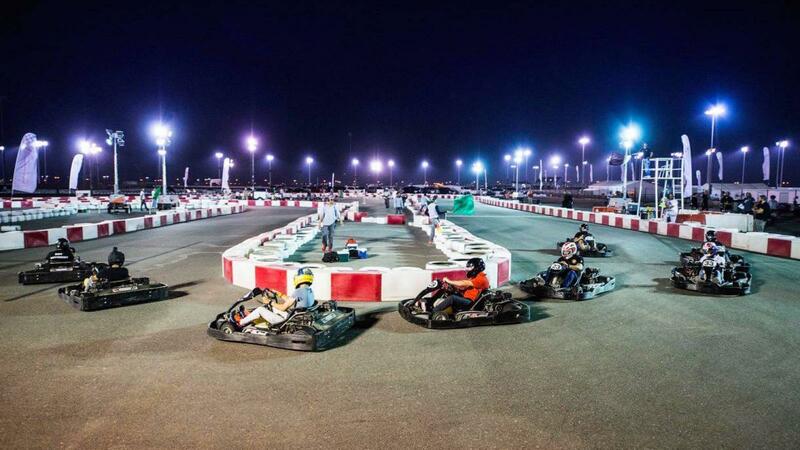 Enjoy fast and furious go-karting action at Losail Circuit Sports Club! Choose from a selection of go-karts and race head-to-head with your competitors for a shot at karting glory. This karting experience is perfect for competitive groups of friends or families looking for an action-packed weekend. Over the past few years, QatART has become a key platform encouraging makers of art, craft and design in Qatar to develop their talents. 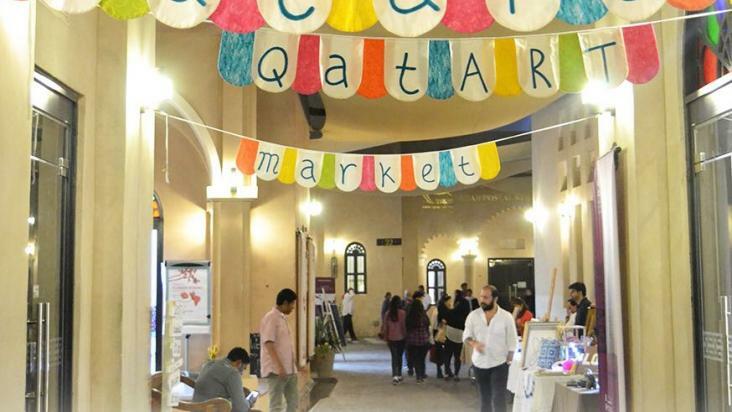 The members of QatART are going to exhibit handcrafted products at Katara Art Studios. Entry: Registration closed on 5th February, 2019. Open to public. The 2019 Doha Triathlon will take place on Friday 8th February 2019, in the surrounding area of the Museum of Islamic Art (MIA), with the picturesque view of Doha’s skyline in the backdrop. In addition to last year’s Olympic, Sprint and Super Sprint distances, this year triathlon is giving a chance to the kids to take part in duathlon for two age groups 7-9 and 10-12 years old. 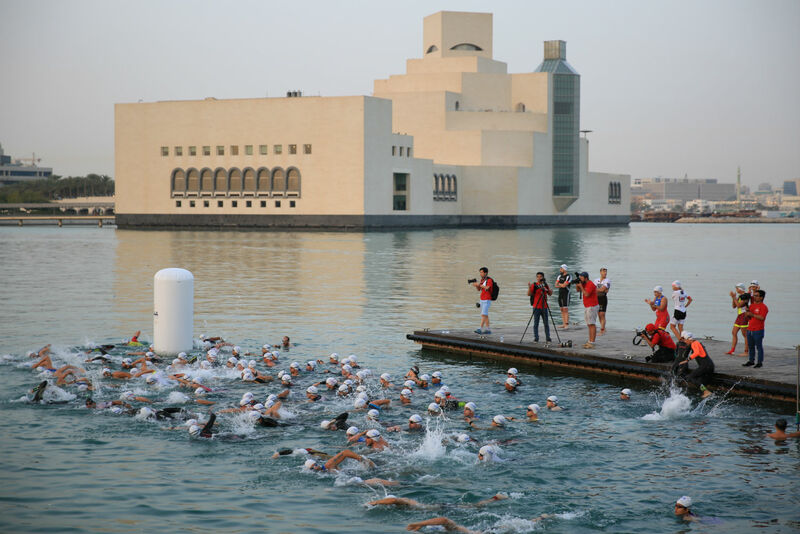 The swim will be taking place in the bay behind the Museum of Islamic Park, with cycling alongside the Corniche, before returning to the park for the final run in the park's green areas. The prize ceremony will be held near Richard Serra’s ‘7’ Sculpture at the end of the bay at 8:15 am. It is open to public, thus, all the people are invited to come and cheer for the participants. Following the successful debut in 2018, the sweet indulgence Chocolate, Tea & Coffee Festival (CTC) is back in Doha with its second edition! It's running from 30th January 2019 to 9th February 2019 at Al Bidda Park, so if you are a dessert and caffeine lover it’s time to prepare your taste buds! 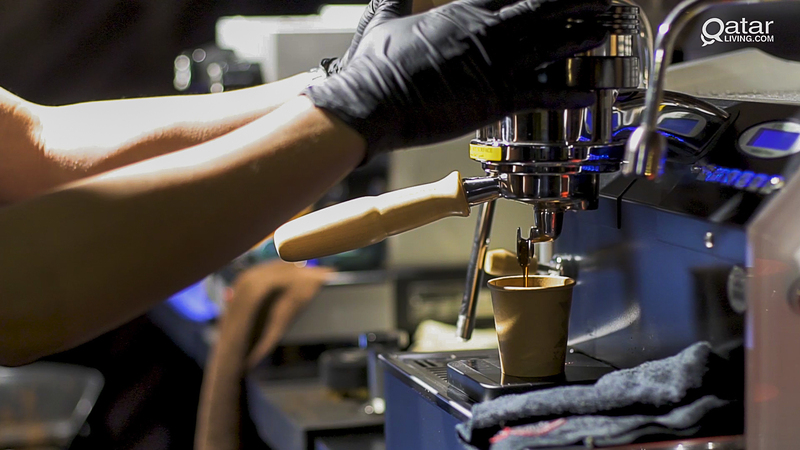 The festival is created to bring chocolate, tea and coffee lovers to a unique outdoor venue where everywhere can taste and experience the wide variety of different coffee cups, tea blends and assorted chocolates from 95 exhibitors. 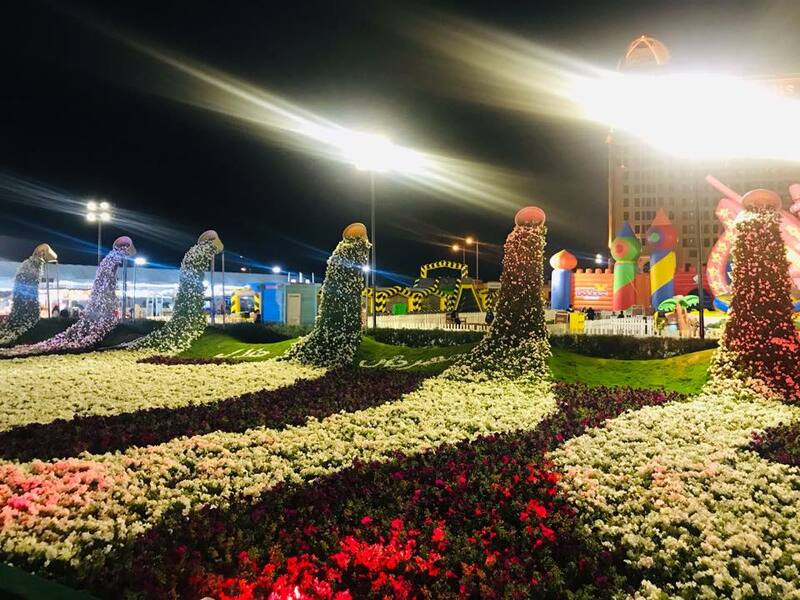 The Baladna Cultural Festival is coming to Qatar at Baladna Park this spring, promising an outdoor journey filled with vibrant fun and delicious flavour. The event will take place each Friday and Saturday between 1st February and 1st March, and will consist of mouthwatering food, enchanting dance shows and entertainment, as well as cultural handicrafts from across the world; including American, Korean, Indian, Jordanian, Qatari, Irish, and many more exciting cultures and ethnicities. Celebrate culture, celebrate the world at Baladna Park! For more information you can contact +974 4424 6000. Location: Shamal Road, Umm Al Hawaya, Exit 44. 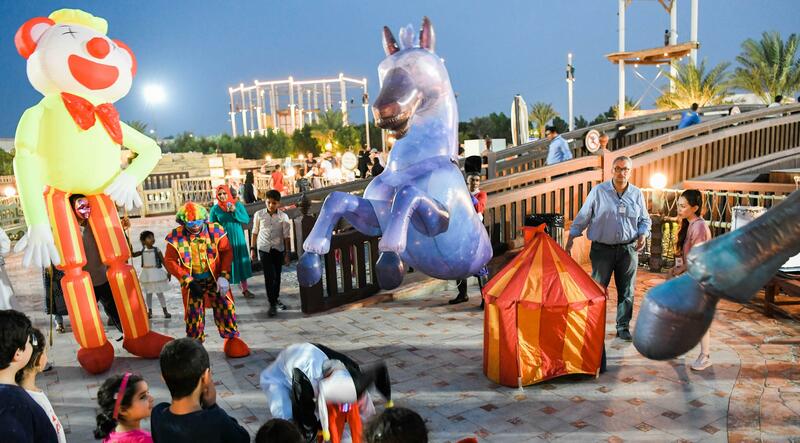 Katara Cultural Village is hosting the 8th edition of Halal Qatar festival from 2 February – 10 February. This year’s festival features an array of activities, including a few activities aiming at educating people about the livestock sector in the country. The festival also be features livestock auctions of the best breeds of goat and sheep. More than 30 stalls offer dairy, livestock products and traditional food items. The MIA Park Bazaar is back! This year, MIA Bazaar will be having a vibrant mix of 350 stalls and new ones will constantly pop up. 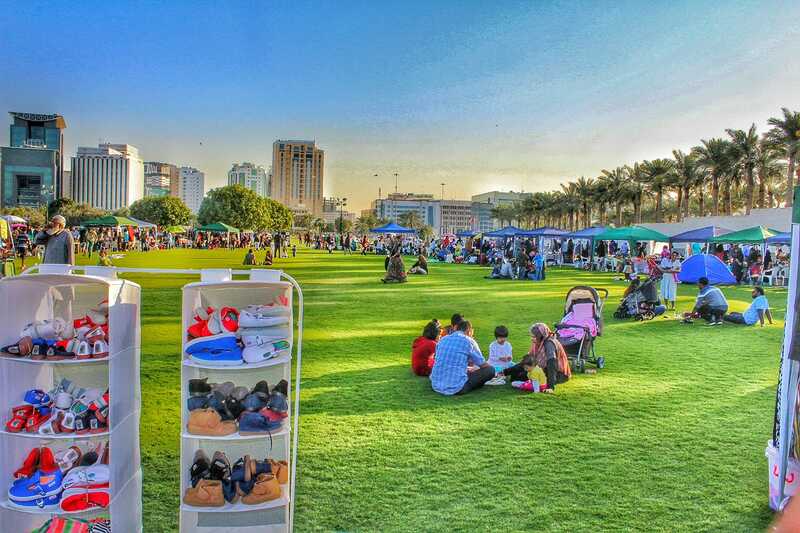 MIA Park Bazaar is a modern version of the old souq tradition. The stalls are going to offer a wide range of gastronomies from all over the world.  You can also browse and grab handcrafted artifacts, accessories, canvases, fashion wears, designer ornaments. If you’re looking for significant or customized presents for your precious ones, the bazaar offers a huge range of products for all the age groups. The third edition of the Mahaseel shopping festival takes place every Thursdays, Fridays and Saturdays. They are also conducting workshops on plantation and flowers arrangement, in addition to some essential agricultural knowledge. By Molten Metal• 2 months 1 week ago. By hantar17• 2 months 2 weeks ago. By Molten Metal• 2 months 2 weeks ago.